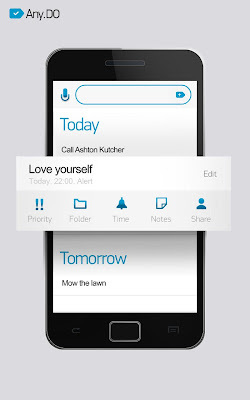 Any.DO (Android) - Elegant and beautiful day planner ~ Android Forever! 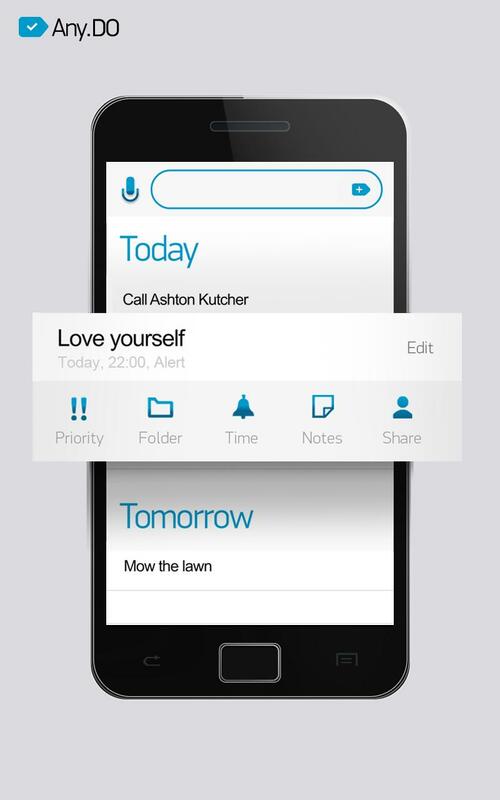 There are so many apps for Android created to help you plan your life that you can go through a dozen before you might find one you'll actually use. That may be the fault of the apps, or it may be due to your own hatred of planning your life. Who knows? This one's a keeper though. I love its simple style and ease of use, and it's pretty to boot. Any.DO is FREE on the Android Market!